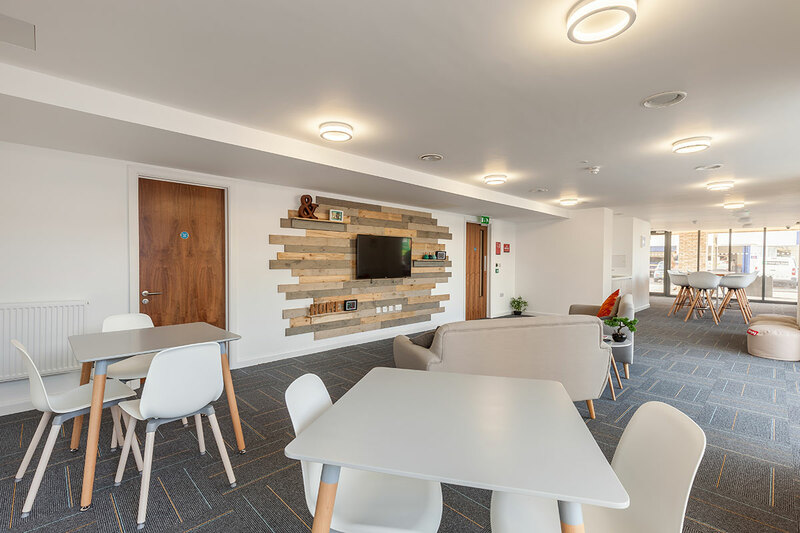 In 2016, Hines launched into the student housing market globally with the acquisition of six prime development sites in the UK from McLaren Property on behalf of German pension funds. 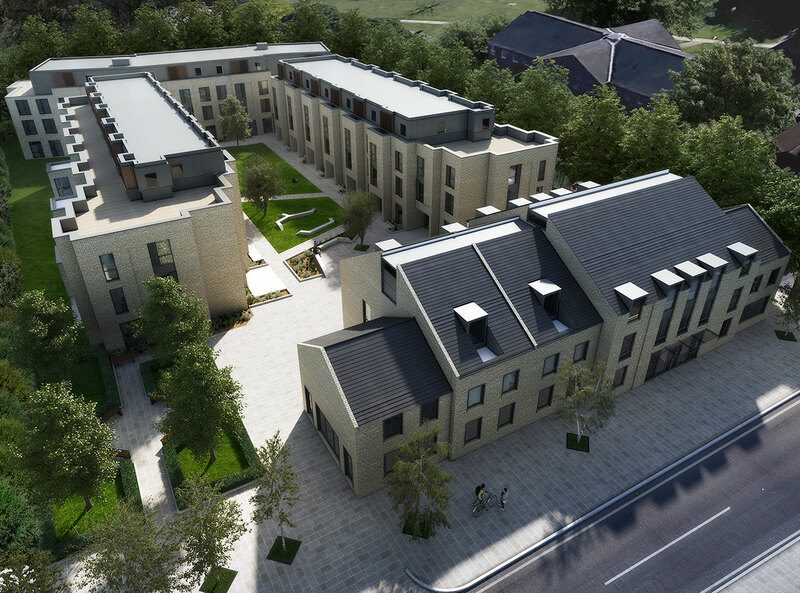 The portfolio comprises six development sites in Aberdeen, Cambridge, Kingston, Oxford and two locations in Brighton, and will deliver more than 1,100 beds. The Aberdeen development will provide an all-studio plan with rooms ranging from 18 to 23 square meters with delivery in the third quarter of 2018. Vogue Studios consists of 44 studios arranged over five floors. Stoneworks consists of 51 studios arranged over four floors. The proposed Cambridge development consists of four blocks comprising 14 four-story townhomes in clusters of 10 or 11 with six bath facilities for each cluster; 12 clusters of five to seven ensuite bedrooms; and 48 studios. Completion of the development is scheduled for the 2018/2019 academic year. 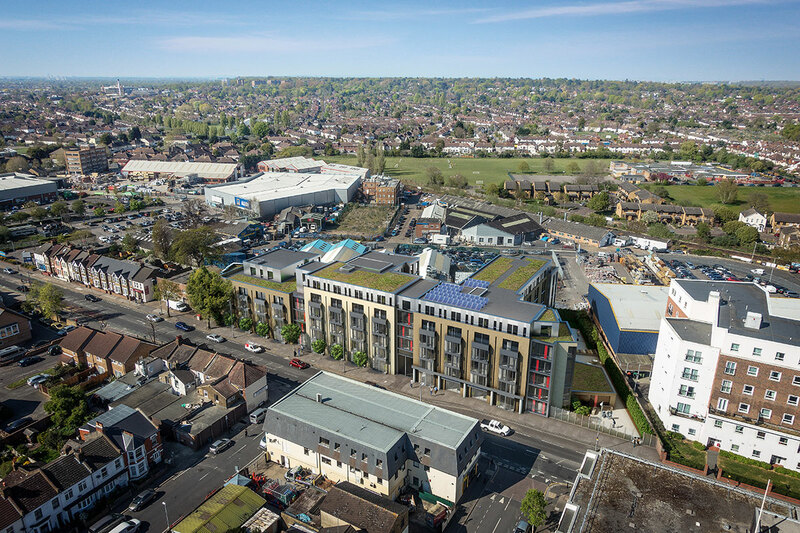 The London-Kingston development comprises 46 studios, 30 four- to seven-bed clusters and six 14- to 16-bed clusters arranged over five floors. 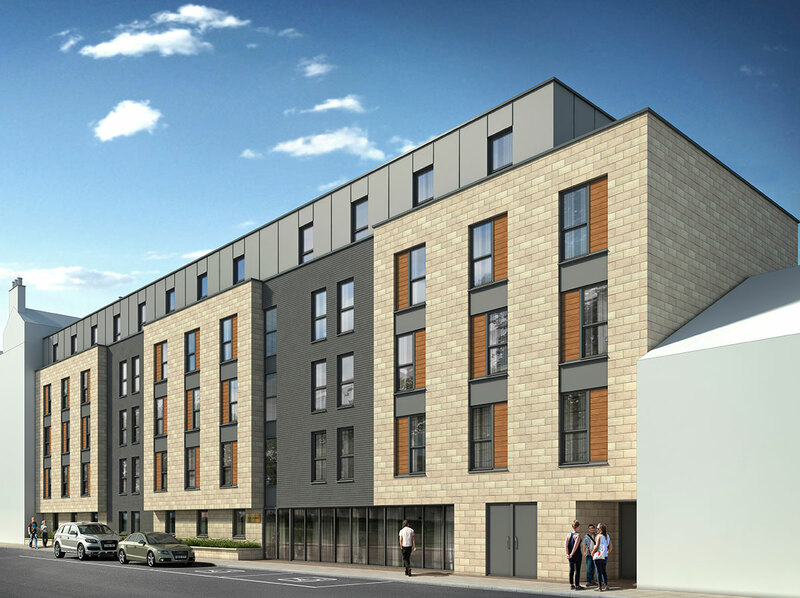 The Oxford development will consist of cluster flats layouts and super-clusters with larger rooms and large sharing kitchens. Completion of the development is scheduled for the 2018/2019 academic year.